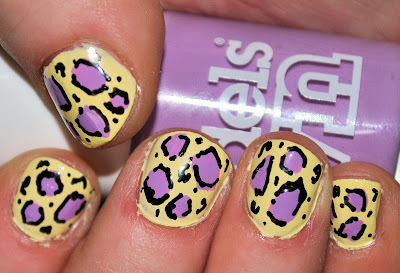 I see leopard print nails everywhere these days (well.. on blogs I mean, not in real life!) but have never given them a go, until now! Turns out they are super quick and easy. What a joy. 1. Paint your nails your base colour. 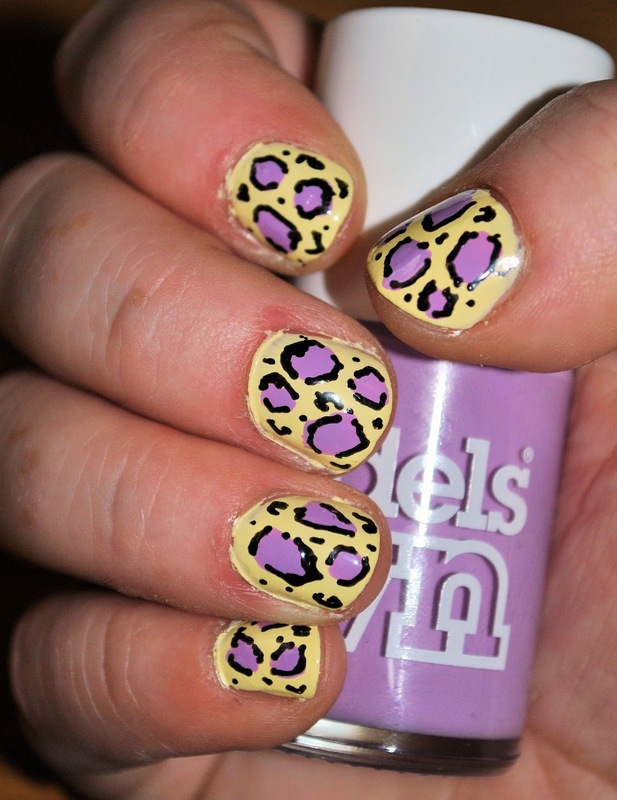 I've gone for a light yellow (so the leopard print effect will really stand out). 2. Once your base is dry you can start adding the little splodges that make up the spots! I've gone for a lilac colour (so used two coats on each dot) and place these randomly around each nail. Try to leave space between each dot (better to have only a few than too many! ), and put them in a slightly different position on each nail. 3. Try to wait until these spots are totally dry (shouldn't take too long) then get your nail pen, kirby grip or cocktail stick (all are brilliant for this!) to draw little circles, c-shapes and dots around each of your splodges. Don't worry about being neat - this looks best when each nail is different and a little uneven. Once you've drawn round all of your splodges, fill in any gaps with little black dots or c-shapes. & that's it! It takes about 15 minutes (if that) and most of the time is spend waiting on the different layers to dry. p.s. the festival is still going strong (I am flagging, slightly) but I'll write a recap post with everyone I've seen at the end. Today I've got afternoon tea at the Book Festival followed by Irvine Welsh, then the So You Think You're Funny party at Gilded Balloon. Phew! p.p.s (sorry!) 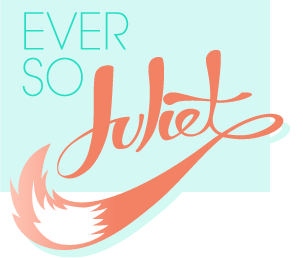 I managed to fix (aka properly set up) subscriptions for this blog, so if you would like to get regular updates by email then you just add your email address in the box on the left. Thanks! 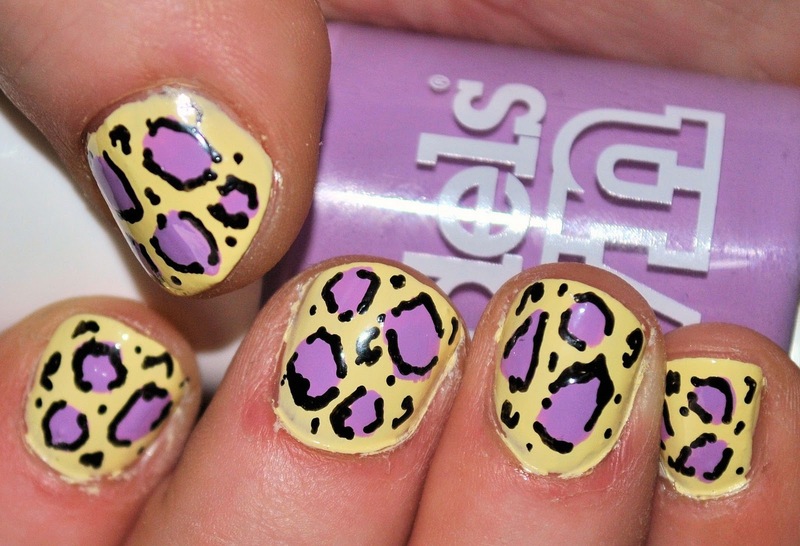 I love these leopard print nails! i'll try do them sometime and post a pic up!